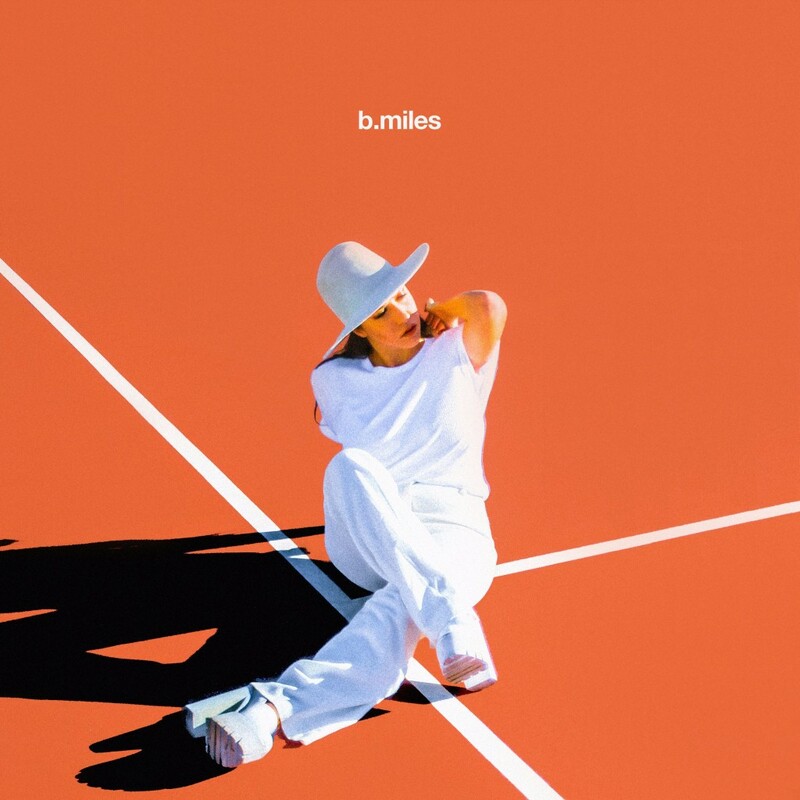 B.Miles is back with ‘Running’. A funky and humble track, ‘Running’ is bang on the pop trend for 2017. It’s the first offering from B.Miles’ self-titled EP, out 17 March. The EP was written in the same storage-unit-turned-studio where ‘Twenty Fifteen’ was recorded, alongside co-songwriter Eric Nizgretsky and Brooklyn-based production duo Noise Club. Producer Matias Quarleri was also added to the mix this time around.